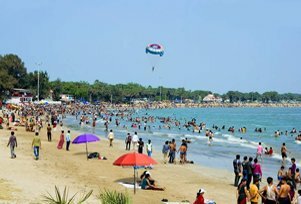 Positioned at the western shoreline of India, Gujarat is an astounding tourist place, having impeccable cultural diversity and vivacity with spiritual as well as historic sites offering a unique taste of tourism to the explorers. 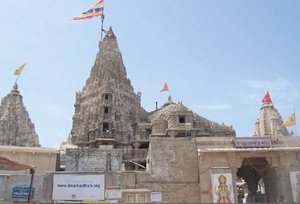 It is a 6 Nights and 7 Days Gujarat tour that takes the traveller to visit some of the most intriguing places in Gujarat. 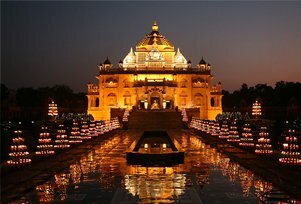 The destinations covered in this tour package are Ahmedabad, Jamnagar, Dwarka, Somnath, Gir and Diu. 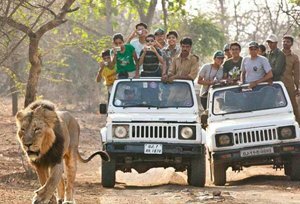 The prominent attractions that come en route in the itinerary are Gandhi Ashram, Akshardham Temple, Nageshwar Jyotirlinga Temple, Somnath Temple and Bhalka Tirth Temple, Jungle safari and lion sightseeing at Sasan Gir along with the road trip to Daman & Diu. The expedition takes the traveller to some breathtaking places such as Mahatma Gandhi's Ashram, Lord Krishna's Dwarka, and the Gir National Park to explore the prosperous ancient and contemporary heritage of the region.